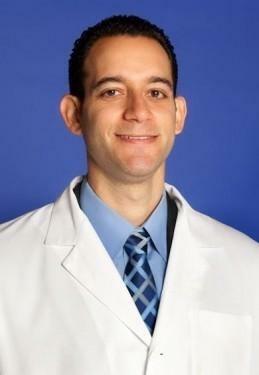 In 2009, Dr. Levy became a diplomat of the American Board of Periodontology. A diplomat is a periodontist who has demonstrated significant achievements beyond the mandatory educational requirements of the specialty and who is certified by the American Board of Periodontology. Dr. Levy is a member of the following professional organizations: American Academy of Periodontology, Academy of Osseointegration, California Society of Periodontists, California Dental Association, and the American Dental Association.